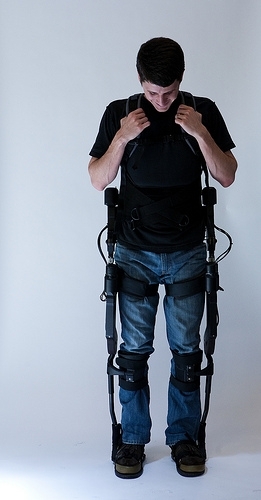 The future is expected to provide medical miracles such as these robotic devices to help people with disabilities who use a wheelchair to be able to walk on their own. Here are five of those robotic medical miracles that are either available now or in the very near future. An exciting assistive technology will gradually change the lives of many wheelchair users. 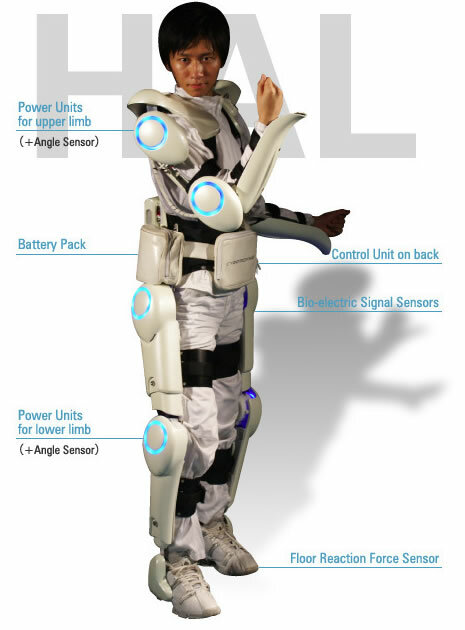 Wearable robotic devices, so called exoskeletons, are now being launched which will for the first time offer wheelchair users the chance to walk.